← Bruce Jenner Asks For Privacy During This Deeply Personal Promotional Event! 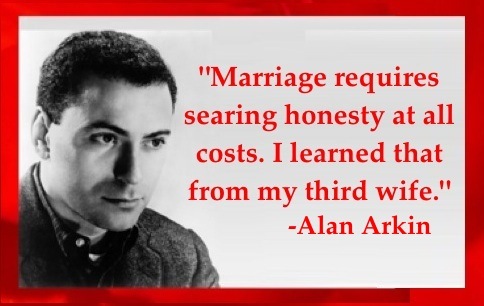 This entry was posted in Gimme A Quote and tagged #alanarkin. Bookmark the permalink.